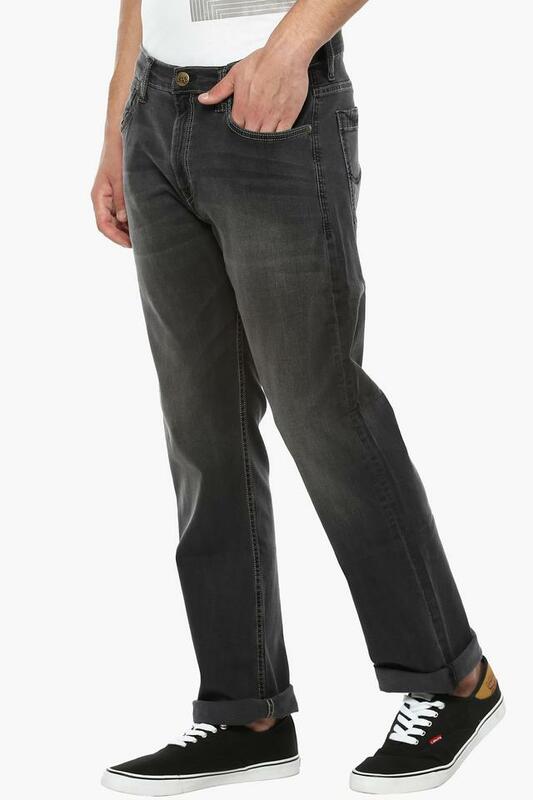 Get reckoned for your fashion sense by wearing this pair of jeans brought to you by Lee. 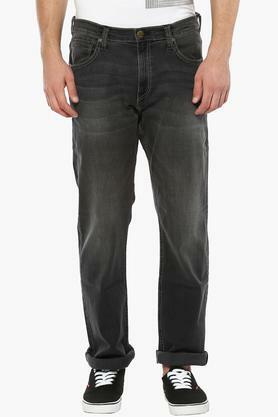 It has been made of a superior quality fabric, which will ensure utmost comfort throughout the day. 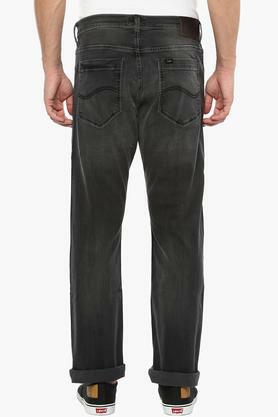 It also features a mild wash that gives it a quirky look, while the whiskered effect enhances the overall design. This pair of jeans will perfectly complement your favourite casual T-Shirt. 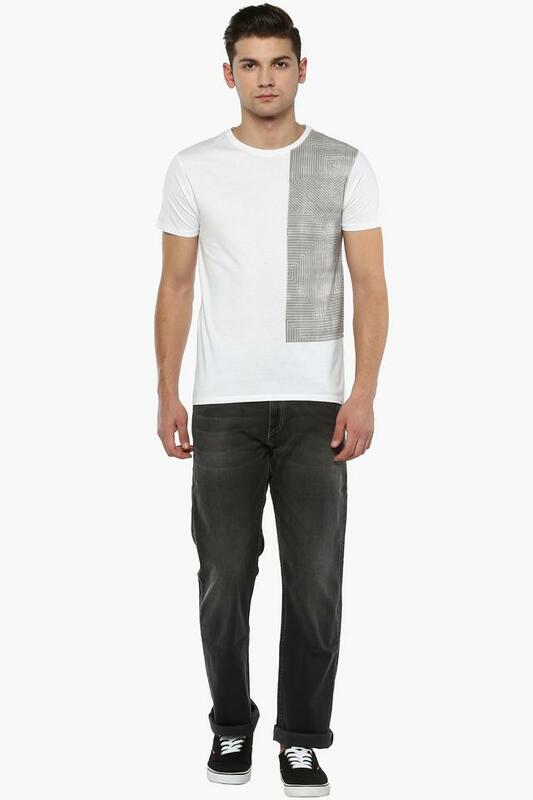 Round off this look with a pair of sneakers and you will be ready to go to any casual outing.